The M4E1 Threaded Upper Receiver features a new angular machined design that helps it stand apart from standard mil-spec upper receivers. 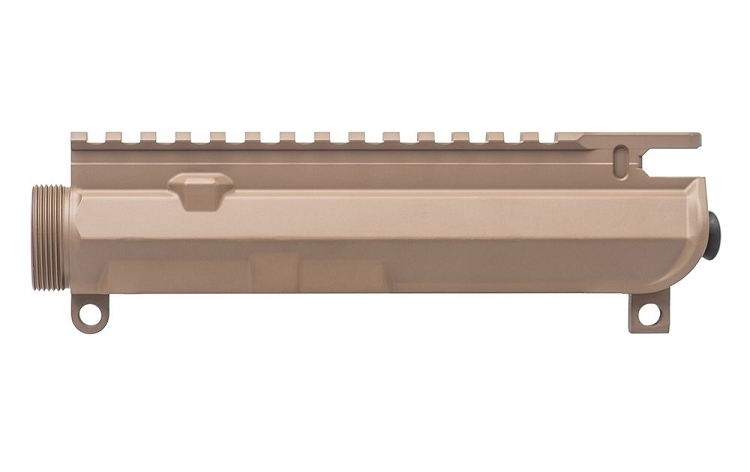 This upper receiver features the same enhanced body profile as our M4E1 Enhanced Upper Receiver but is threaded to accept a standard AR15 barrel nut. 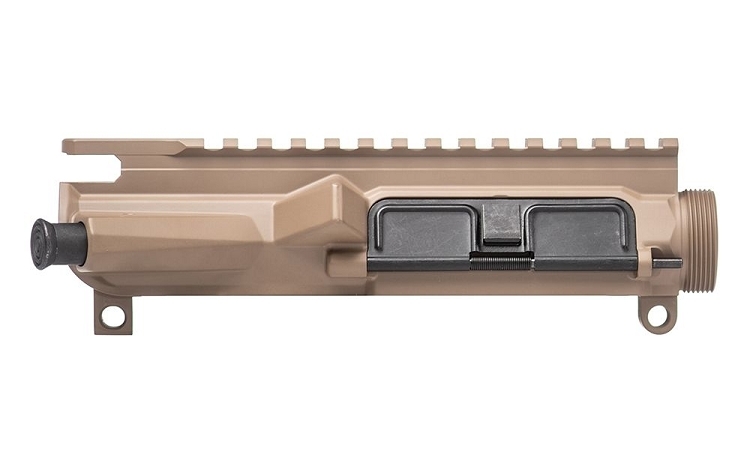 It is forged from 7075-T6 Aluminum, precision machined to work with all mil-spec AR15 parts and includes the port door and forward assist pre-installed. The M4E1 Threaded Upper Receiver is designed to pair perfectly with our new M4E1 Lower Receiver, giving you a billet looking receiver set at a fraction of the billet price.